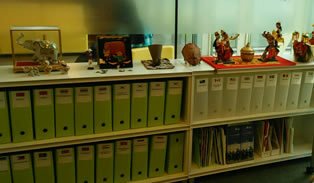 The International Center (IC), founded on 1 October 2006, is a central team, which supports the promotion of international partnerships and the development of international opportunities for students, faculty, and staff. We have been actively involved in developing a number of programs and projects to promote students' studying abroad as well as integrate the international activities on campus. 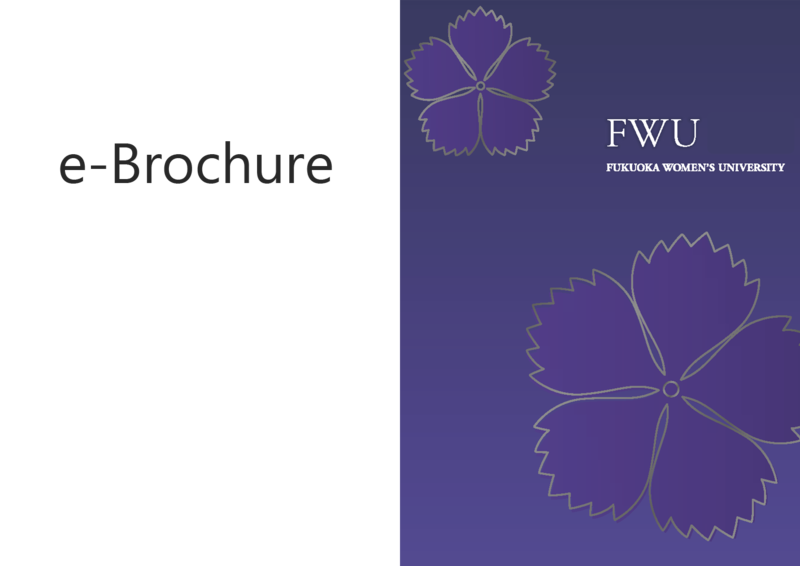 Copyright© 2017 Fukuoka Women's University International Center. All Rights Reserved.